From Wet Bottom Shoo Fly Pie to basic American Apple Pie, you’ll find them all—transparent pies such as Butternut Maple; cake pies such as Quakertown Pie; custard pies such as Union Pie; cream pies such as Cherry Cream Pie; and fruit pies such as Crabapple Pie.Each recipe has been carefully tested and brings with it a veritable trip down memory lane. Pies have graced American tables from the days of the Pilgrims, and variations have evolved into regional favorites around the country. Now you can recreate those pieces of history in your own kitchen. 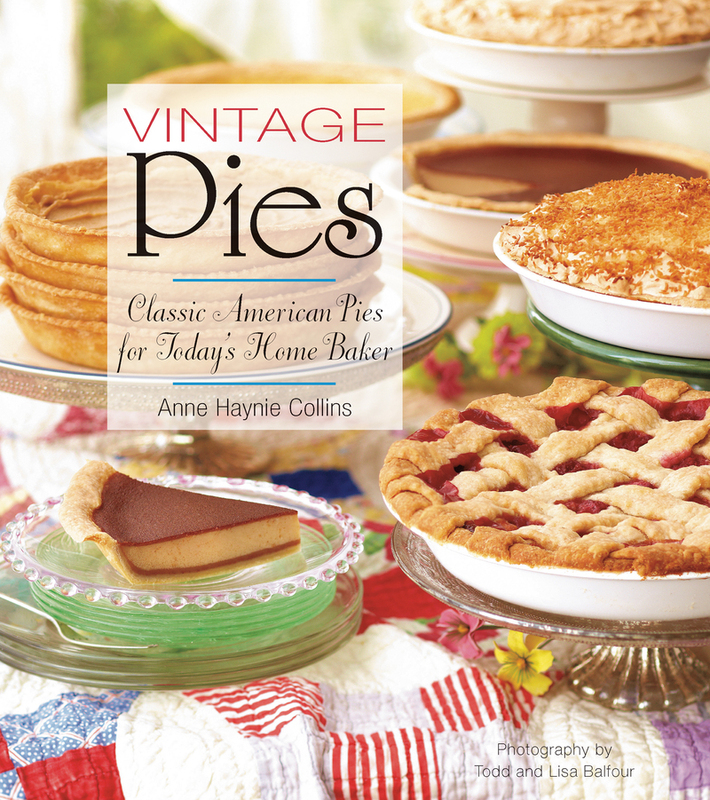 Anne Collins has undergraduate and graduate degrees in engineering, but her true love is pie. She’s been collecting recipes and baking pies since childhood.